Whether you’re a makeup minimalist or die hard fan of glitter, New Year’s Eve is a great time to experiment and play with makeup. There are endless possibilities to choose from. You can go classic, with a bold red lip or more exotic with pops of glitter. To help you ring in the new year, we narrowed down the best beauty looks for you to try. Remember, there are no rules when it comes to New Years Eve makeup. Just have fun and let your creativity do the work! One of the easiest ways to achieve NYE glam, is by adding some glitter into your current makeup look. No need to spend a ton of money on the most current eyeshadow palette from Sephora. Your local craft store will have tons of fun colors and shapes to choose from. Simply use your fingers to pat some glitter across your eyelids or you can swipe some glitter on the high points of your cheekbones, for some extra sparkle. Red lipstick will instantly add a bit of elegance to your party look. You can go retro with a Hollywood red, bold with matte red stain, or subtle with a sheer tinted gloss. Whatever shade you choose, remember to reapply between sips of champagne. If glitter and red lipstick isn’t your thing, give bold eyeshadow a go. Think emerald green, violet, and sapphire. You can go for an all over wash or add a dash of color with strategically placed liner. Pro tip: For an extra festive look, place a dab of clear gloss over your eyeshadow. It will give you lids a glossy finish that is perfect for ringing in the New Year. We hope this list inspires you to have fun with your New Year’s Eve makeup. Have fun and we’ll see you in 2019! Looking good post gym, can be a bit of a challenge. It gets especially tricky, if you have to be at work and only have a few minutes to get ready. Thankfully, we've put together a few of our favorite products that will have you looking office ready in no time. 1. No time for a shower, no worries. Instead, use a few oil blotting papers, to absorb excess oils. 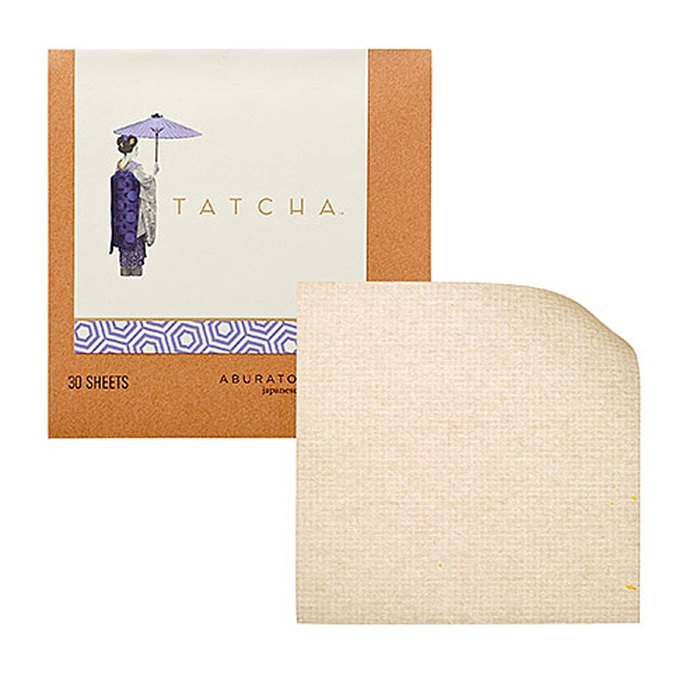 The Tatcha oil blotting papers are a must have in your gym bag. 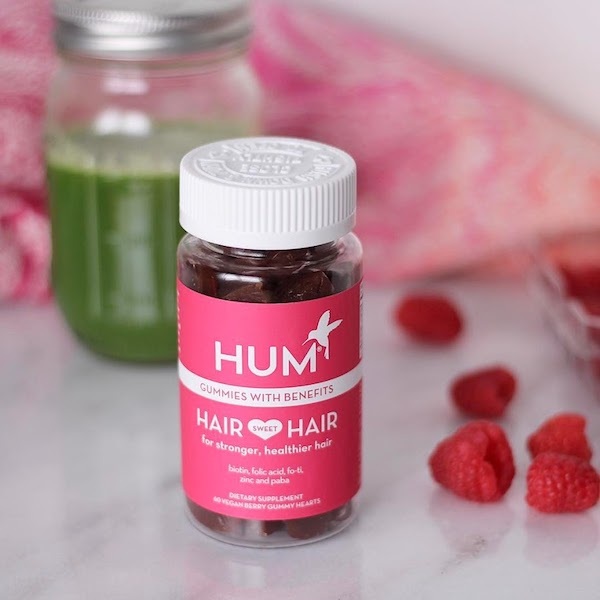 They are formulated without parabens, sulfates, and pthalates. They'll prep the skin, so your face makeup will lay evenly. 2. The It Cosmetics CC Cream is great if you're in a rush. This full coverage cream is infused with serums and spf. No need to worry about packing extra products in your gym bag. 3. Add a little color back into your lips and cheeks with the Benefit Benetint Lip and Cheek Stain. This multitasking product can easily be dapped onto your lips and cheeks for a healthy looking flush. 4. Lastly, give your roots a spritz with a dry shampoo. 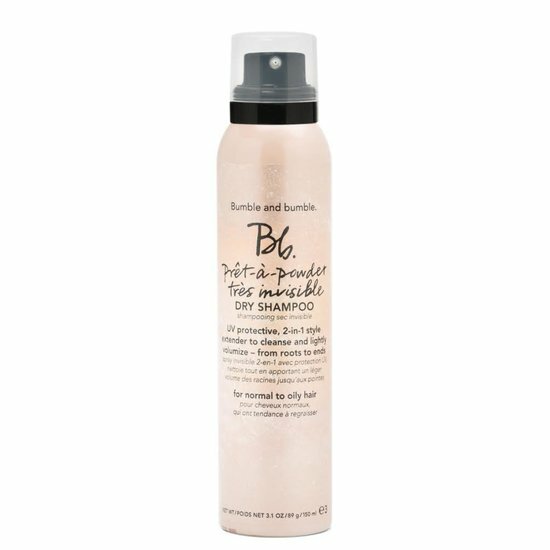 We recommend the Bumble and Bumble Pret-a Powder Dry Shampoo. This spray is formulated with pink clay to absorb any excess oils left over from your workout. Target is great for many things including clothes, home décor, and even the boring stuff like toilet paper. Did you know it could also be your greatest beauty destination? Kristen Ess, celebrity hairdresser to the stars, recently launched her line of hair care products with Target. If you’re not familiar with Kristin’s work, then you should be. Her clients include Lucy Hale, Jenna Dewan Tatum, and Lauren Conrad. We have been loving the line. 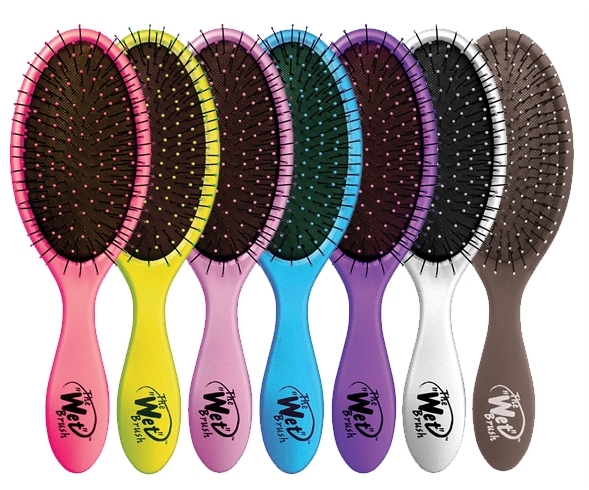 The products are great for creating that cool girl texture and you can’t beat the prices. Next time you’re in target, pick up a few of her products and see for yourself. We included a few of our favorites below. We recommend curling your hair then spraying this throughout the roots and ends to give you some supermodel texture. This serum is perfect for adding shine and dimension to your hair without making it look greasy. Put it on second day hair to revive your style. This powder is perfect for updos. Tap a little bit on your hair to give some grip to your hair. Your styles will definitely hold up through the entire night. [embed]https://youtu.be/wphziFbrPNM[/embed] Tired of your same old morning beauty routine? It only takes 5 minutes to achieve a little hair glam with help from this awesome tutorial from The Zoe Report! From low maintenance to no maintenance, short and sweet or a bad girl buzz, fall in love with some of these short, chic hairstyles from the beauty team at Allure! There's no time like the present to go bold! Get The Look: Hot Weather Hairstyles! With summer in full swing and the days getting hotter, it's only natural that we would look for ways to keep cool, while not having to sacrifice style. Our hair can be especially tricky to manage, and that temptation to chop it all off is all too real this time of year. 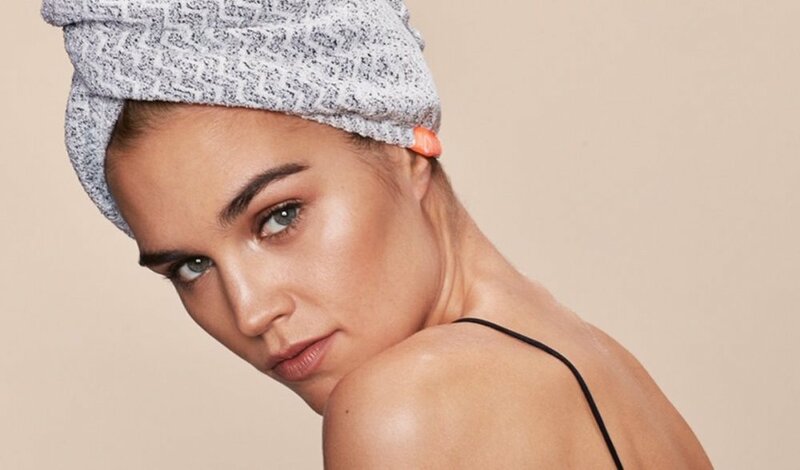 But beforeyou pick up those scissors in sweaty exasperation, check out these awesome Hot-Weather Hairstyle Tips from the Zoe Report! Partial to pinning? Head on over to our Dreamcatcher Artistry Pinterest page for your one-stop beauty inspiration destination. Follow us, pin us, and be inspired! In the mood for love? Up the romantic glamour with a summery, bohemian flower crown, perfect for the casual backyard get together or a dreamy outdoor wedding in paradise! We love the versatility of these colorful hair bouquets, and with so many ways to wear them they're perfect for any occasion, day or night. Get inspired with these fantastic styling tips from A Beautiful Mess! Spring is in full swing, and now is the time of year when we’re all more than ready to shake off our winter coats and slip into something fun, flirty, and colorful! Along with fashion, this season’s makeup and hair trends are on point, with bold colors, feminine up-do’s and playful hair accessories. Get ready to be inspired with this essential guide from Stylecaster for wearable make-up and hair trends from the runways of New York Fashion Week!